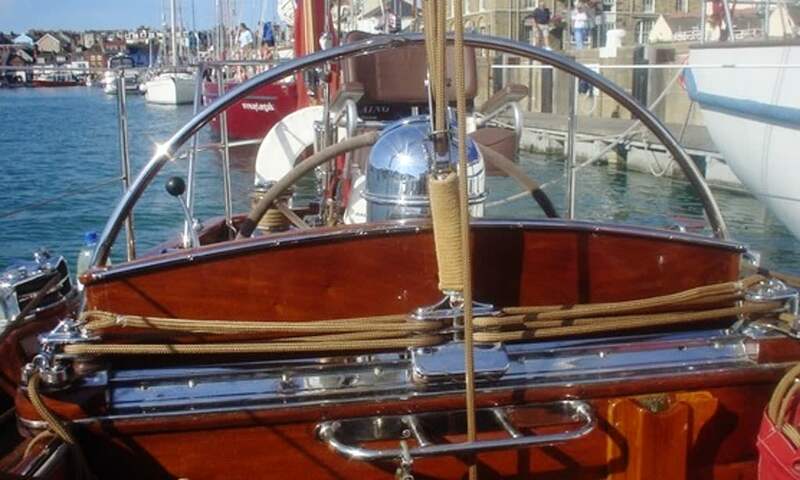 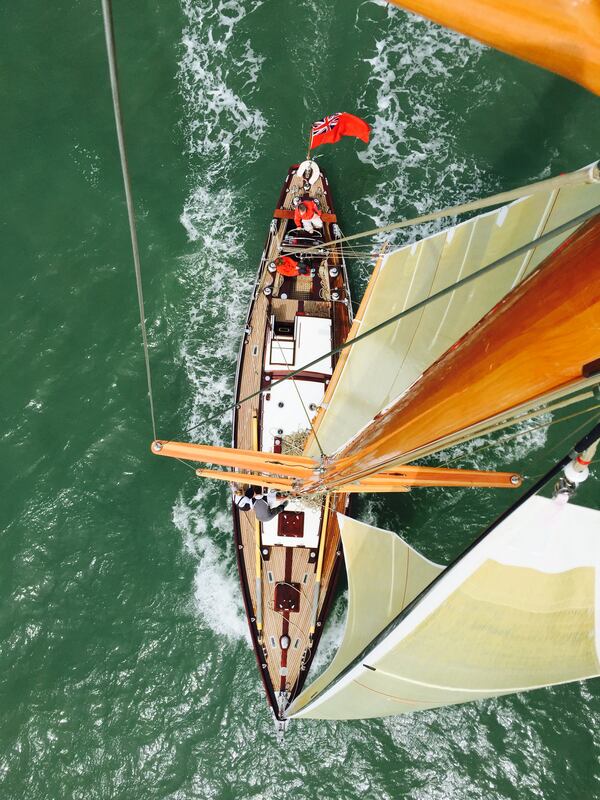 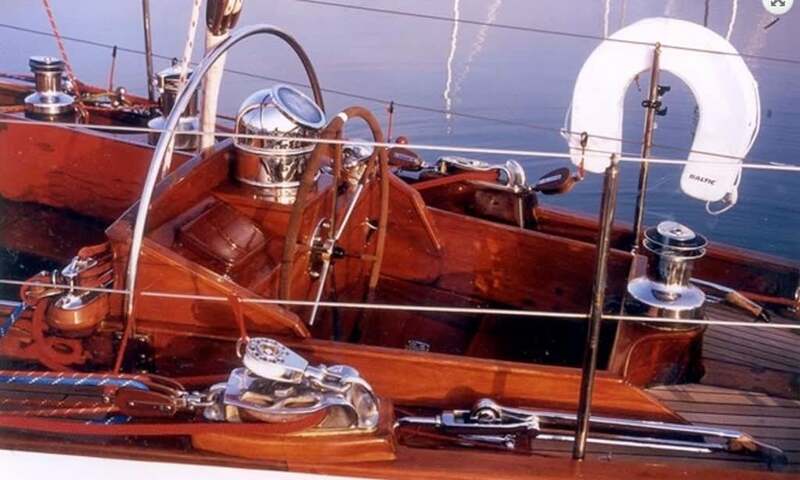 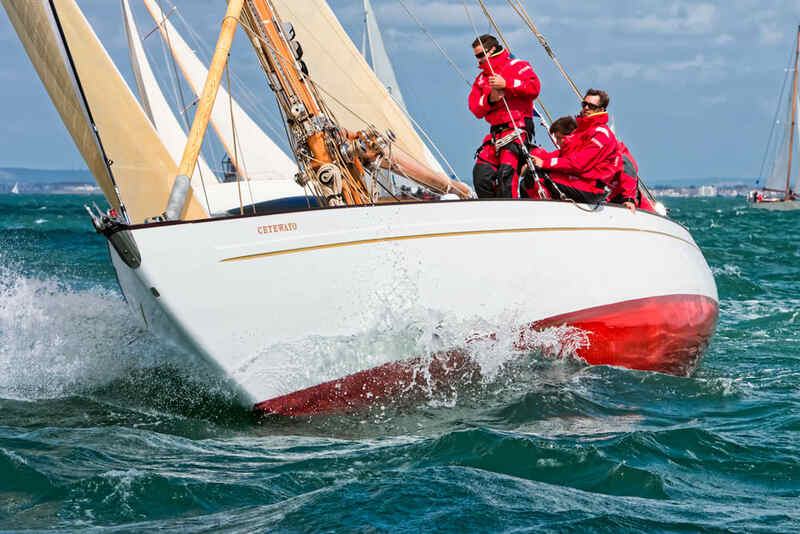 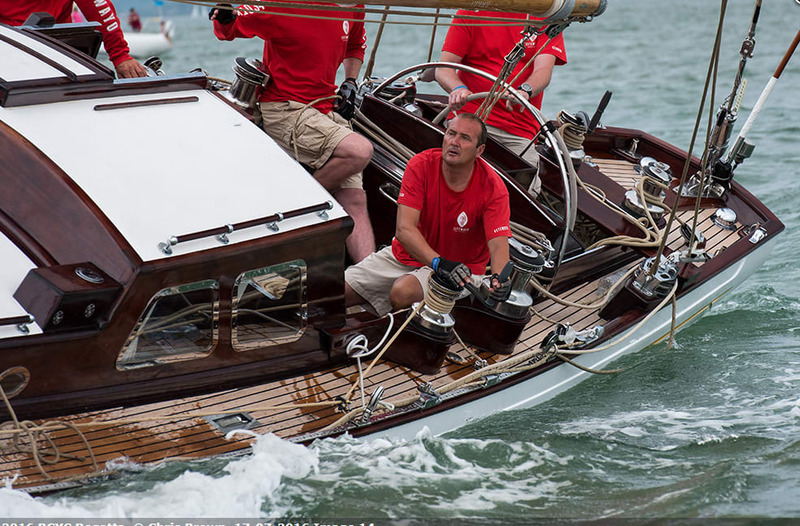 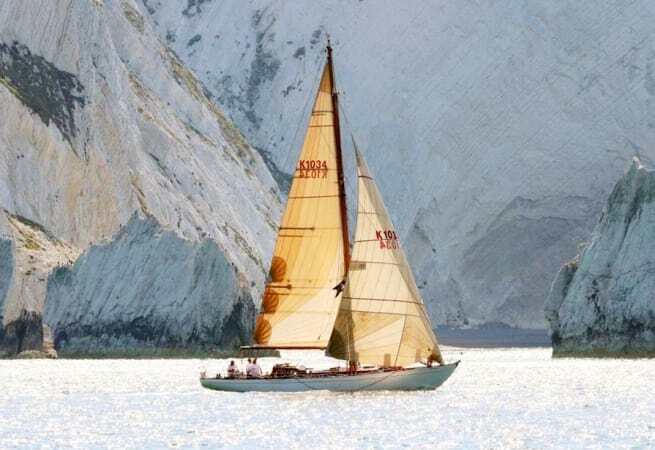 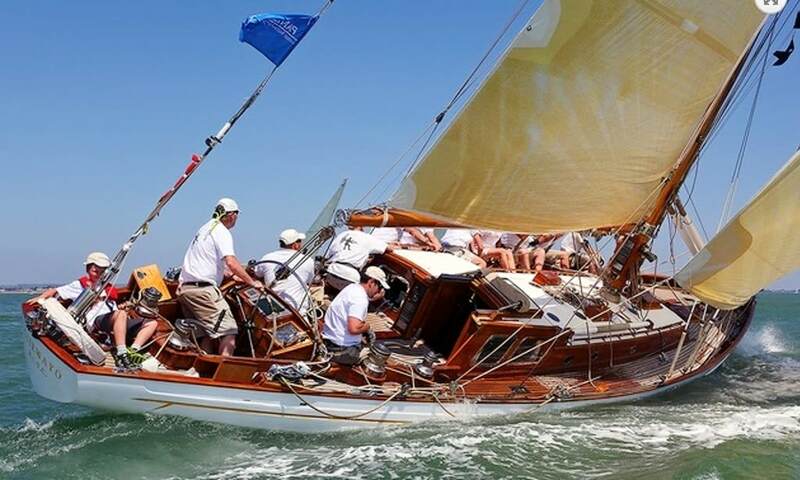 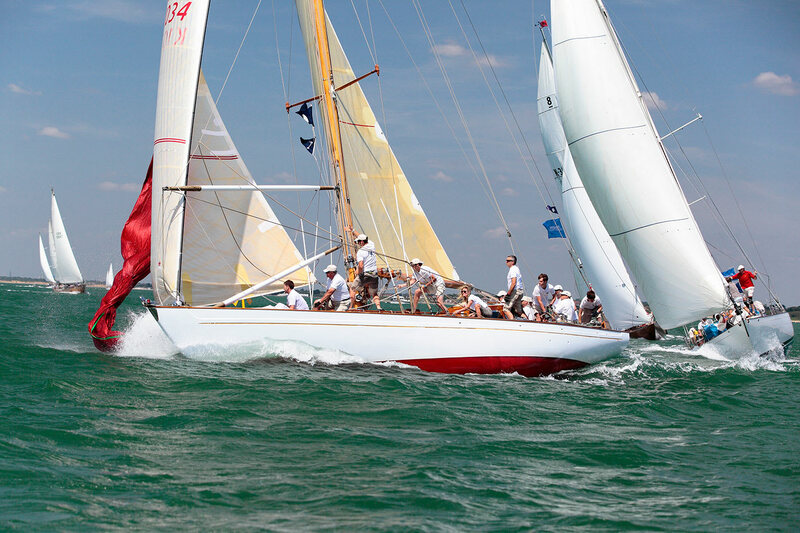 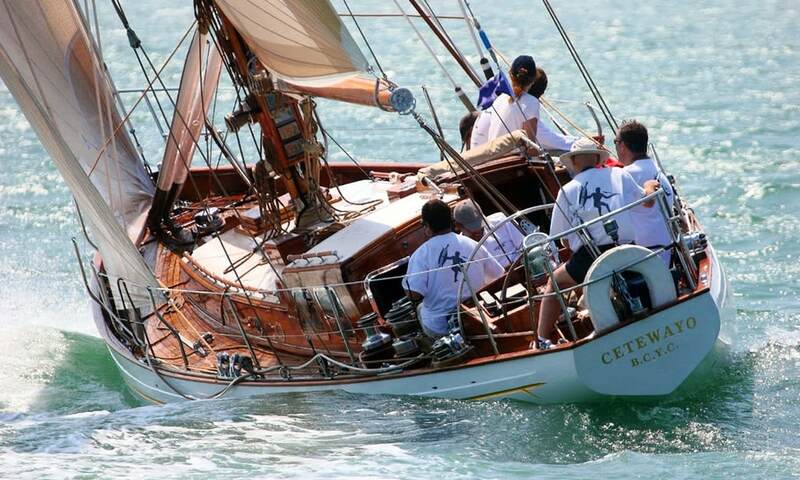 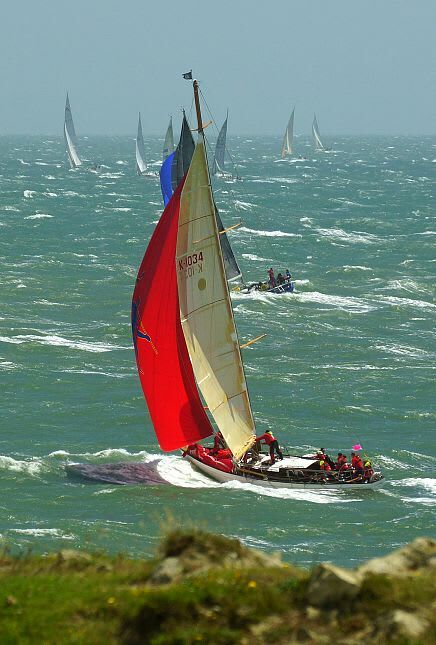 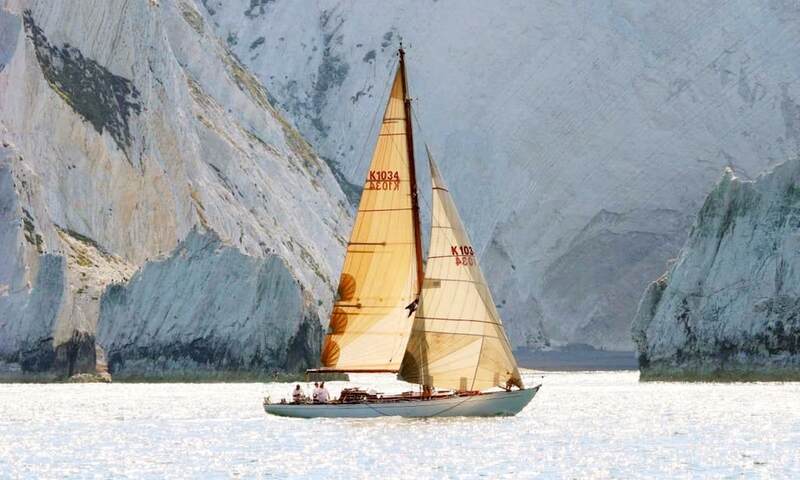 Cetewayo is a classic yacht with a colourful racing history. 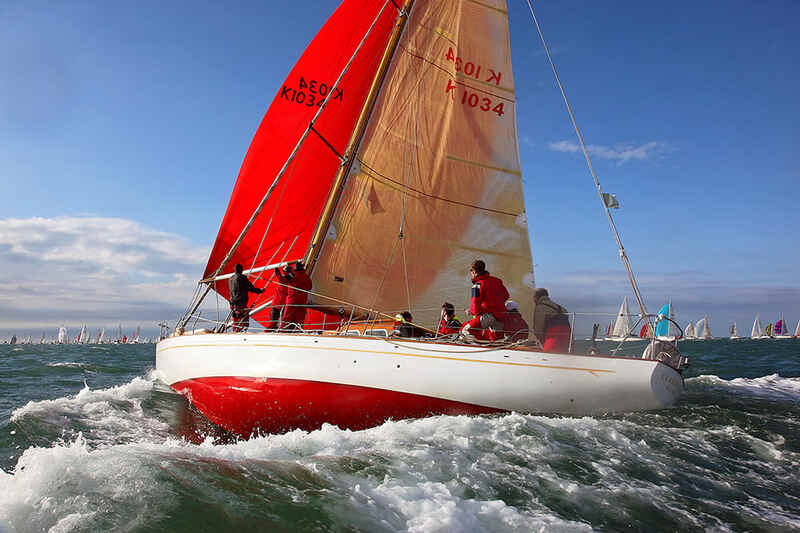 She is built for exhilarating yet comfortable sailing, which allows us to tailor charters to suit guests. 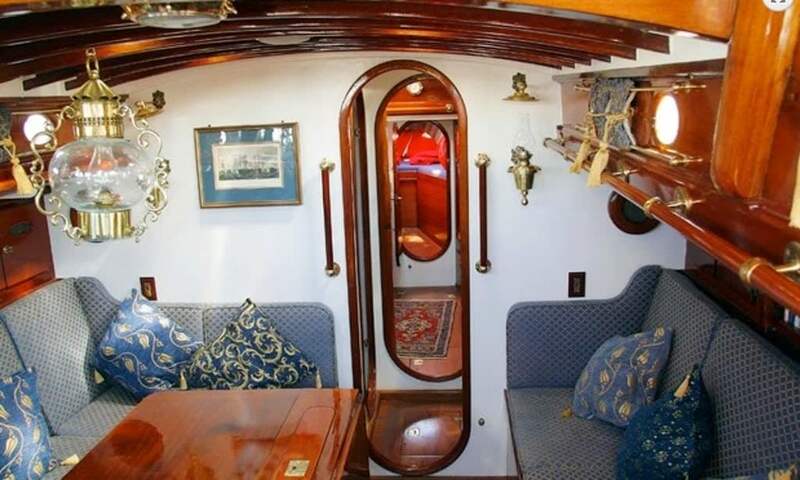 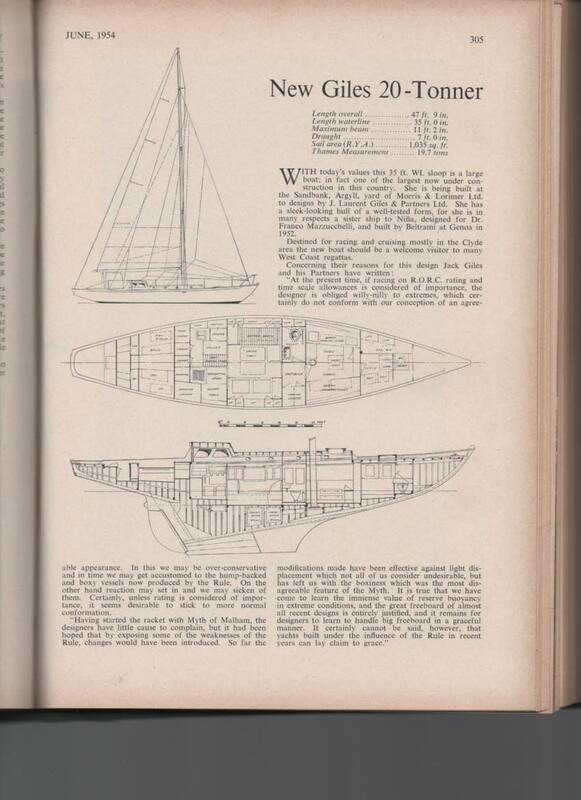 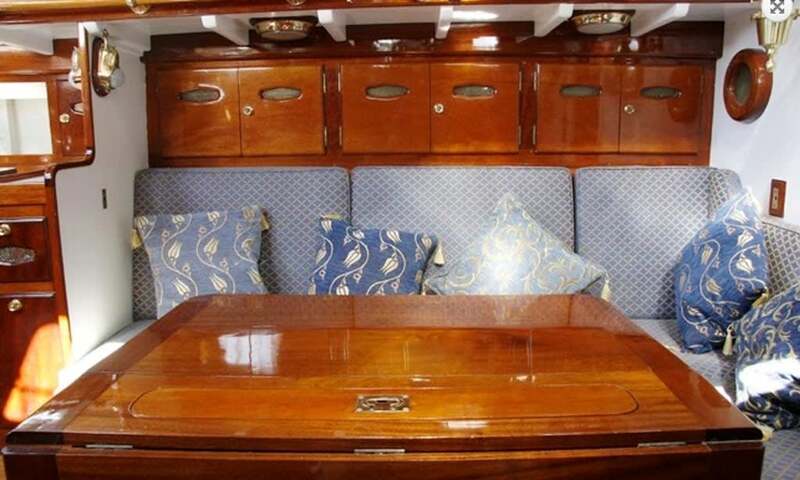 At 50ft long, there is ample space on board to accomodate guests both on and below decks. 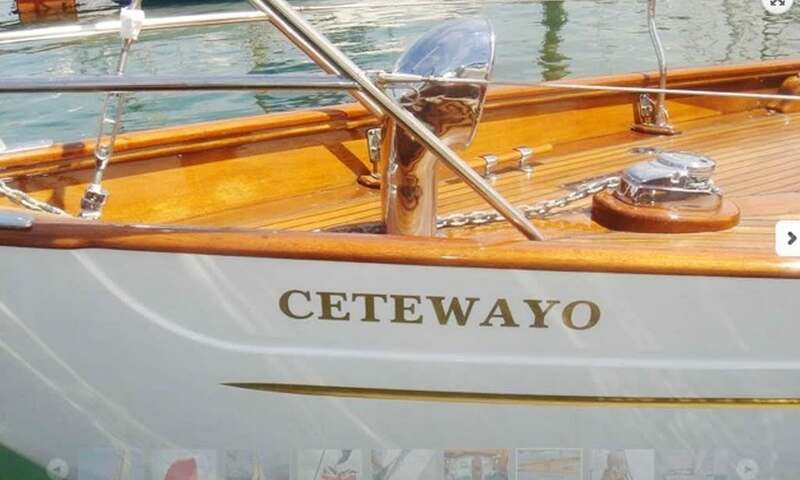 Cetewayo was originally built in 1955 and has been painstakingly refurbished over the last 18 years to restore her to her original glory, yet with a few 'subtle' modern additions. 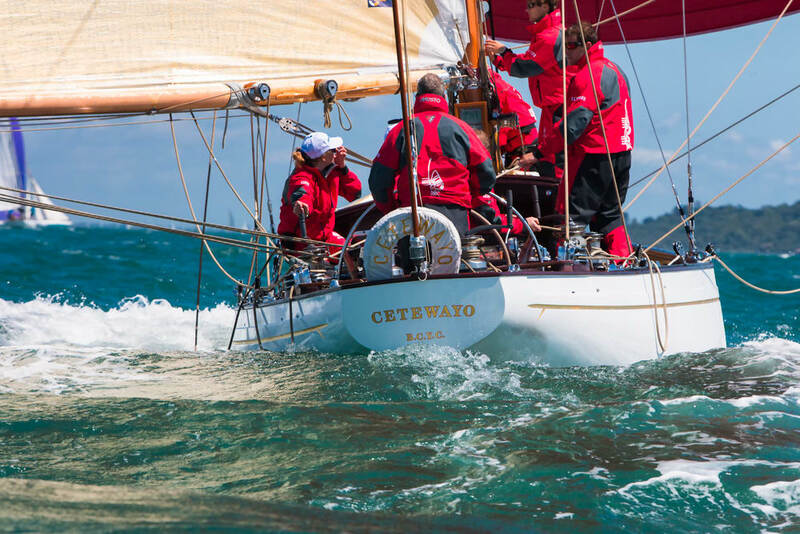 Cetewayo is built for exhilarating yet comfortable sailing, and is chartered regularly and predominantly in classic events, including every BCYC Regatta, with some spectacular results. 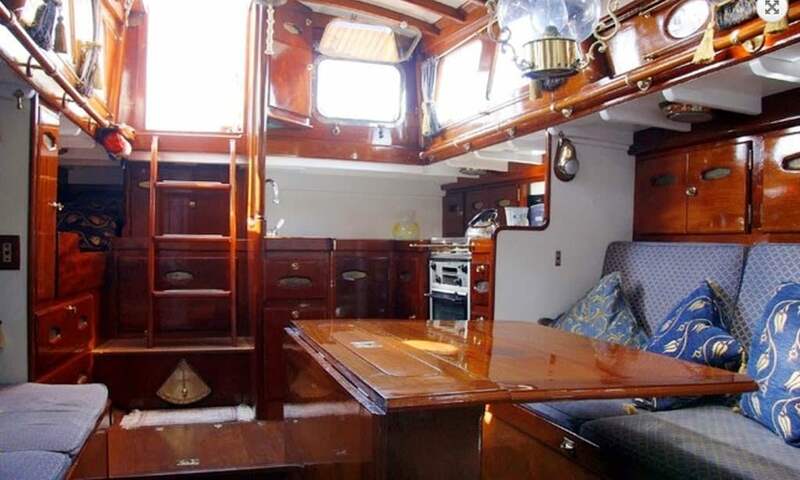 She comes fully crewed so you can either sit back and relax or get involved as you wish. 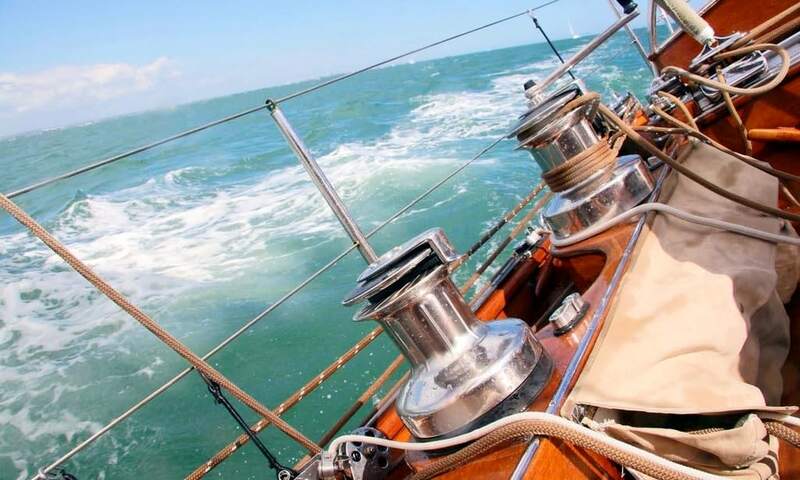 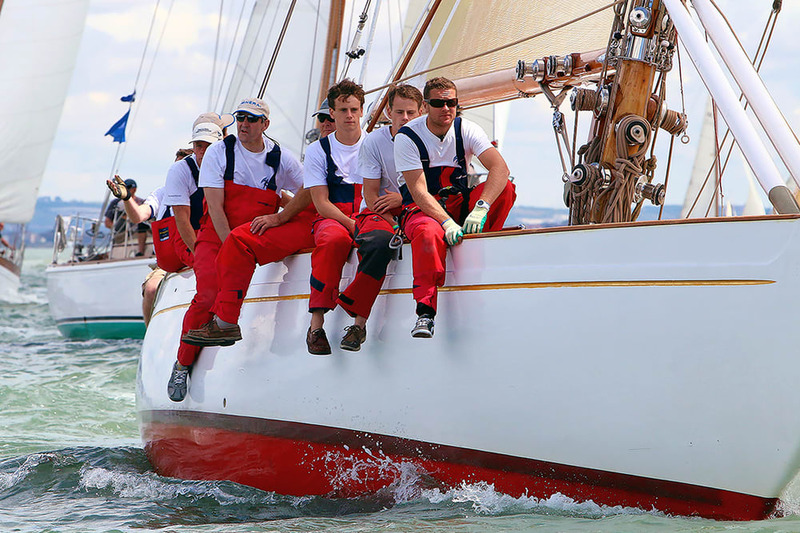 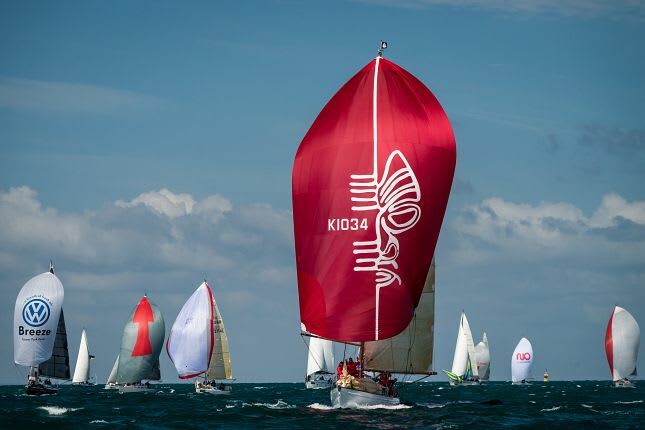 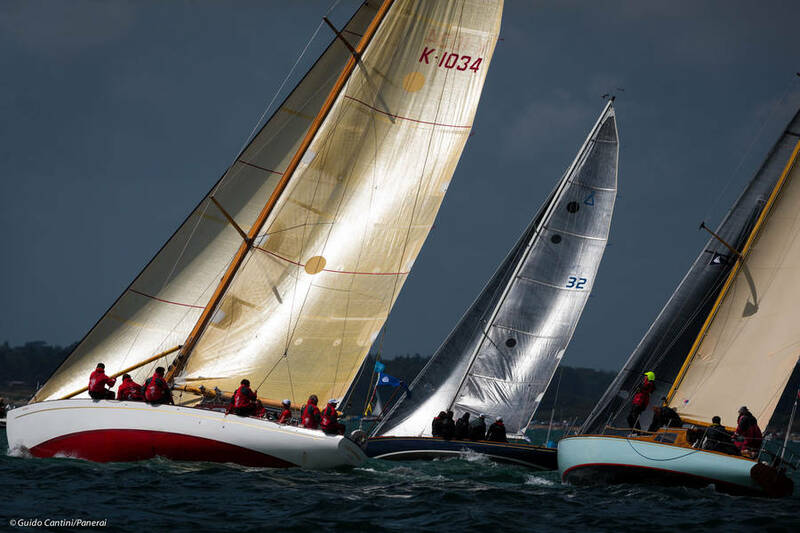 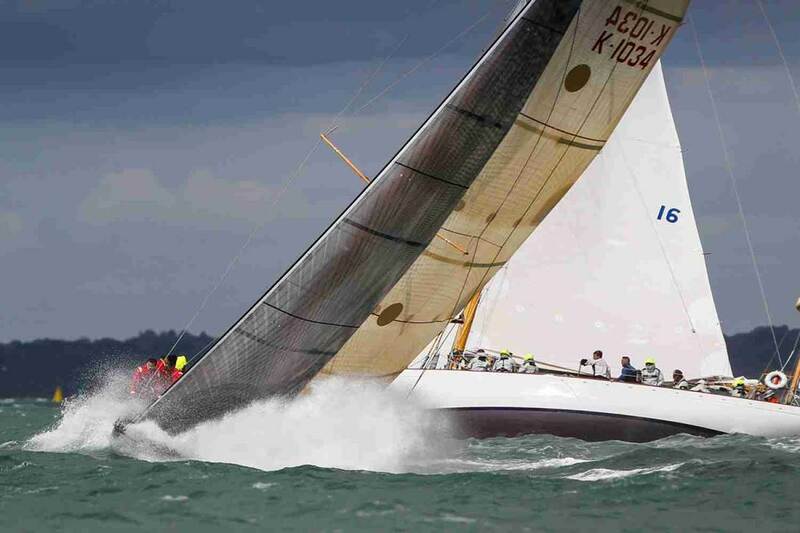 Trips can be as short as an afternoon or as long as you like; you can go cruising, complete a team building programme or go racing at the multiple events the Solent holds. 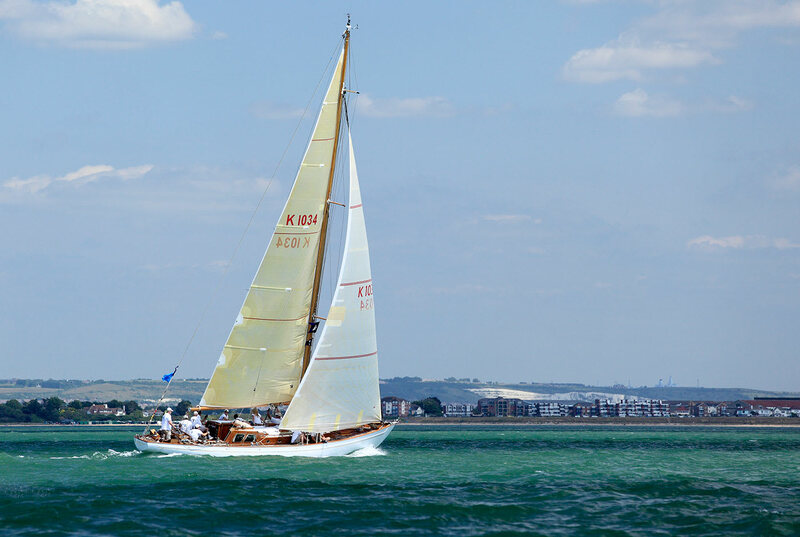 Up to 8 guests can enjoy a beautiful day of sailing including a continental breakfast, lunch on board, tea and cakes, drinks and fine wines. 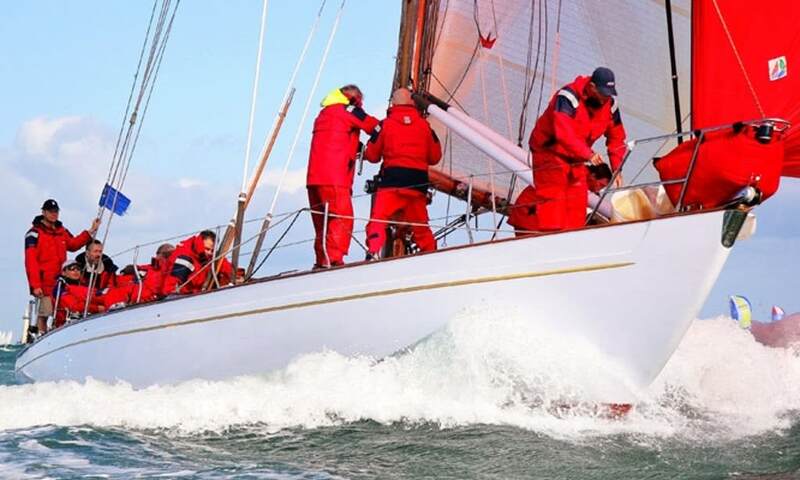 Price £2,500 (ex VAT) includes a 3 man crew.